For those of you that follow me on twitter you know that I have been sick all week long and it has sucked. Majorly. My week has consisted of couch laying, sleeping, red box movie watching, whining, fever sweating, Olympic cough drop eating and extreme nose blowing. That said, I haven't been eating anything yummy. 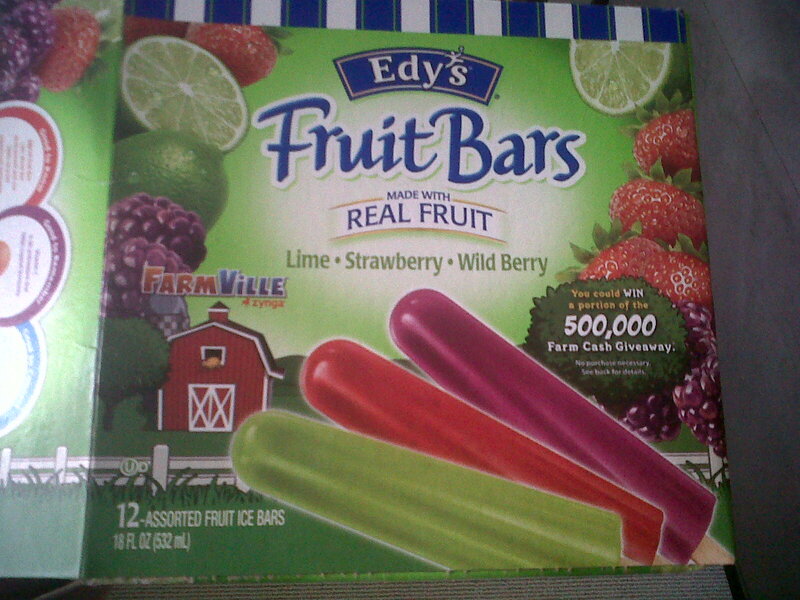 The best thing I've had was a lime flavored fruit popsicle... and that was pretty damn good, you should try them next time you are sick. I'm sorry I don't have something more exciting to share this Friday, but thanks for reading anyways! 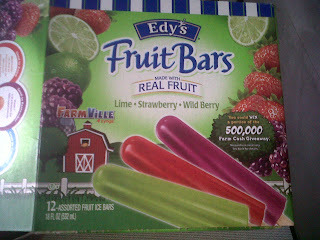 :-) I hope you guys have a yummy weekend (and you eat more than popsicles)! See you back here on Monday for "Monday Funday!". So what are you able to do over it? There isn't any treat with the chilly. You possibly can insert your self upwards together with medicinal drugs, although a large number of possess unwanted effects that may basically are more interfering using your existence as opposed to chilly signs or symptoms! 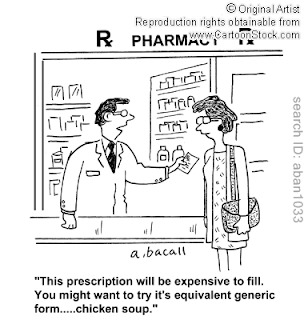 For me : since i seldom get over-the-counter medicinal drugs in addition to have not experienced the prescription drugs in a prolonged while : possibly the particular "non-drowsy" medicinal drugs produce us a bit dopey. read more for find more information. Monday Funday: Happpy 4th of July!